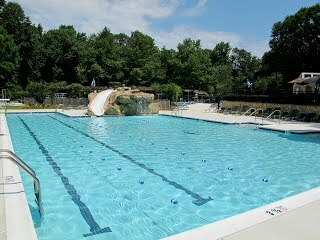 Welcome to Palisades Swim & Tennis Club! 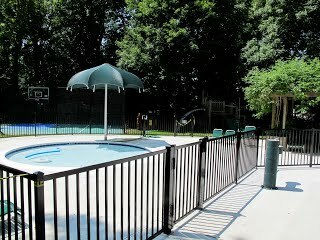 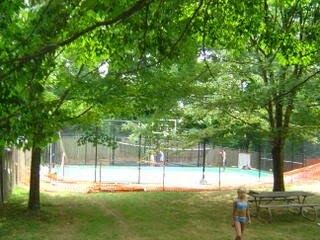 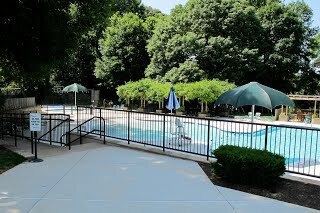 The Palisades Swimming Pool Association, Inc is a membership-owned pool and tennis club. 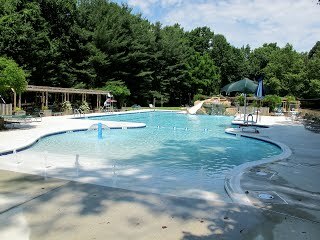 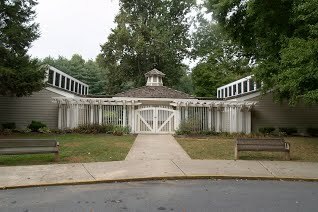 We are located on an eight-acre wooded site on Seven Locks Road, between MacArthur and River Road in Cabin John, Maryland.